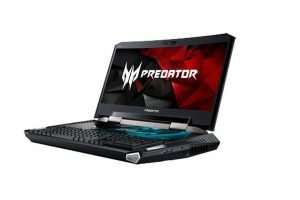 With the world of PC gaming continuously evolving through improved graphics and diverse games, there has been one predominant issue that all gamers can attest has been a great challenge solving. If you are a real gamer, you already know what I am talking about–finding the perfect gaming chair that complements one’s gaming lifestyle. Almost all firms that produce gaming seats boast of producing the ultimate gaming chairs in the entire universe, but you and I know from our experiences that most are frauds and they are just business people trying to make a sale. 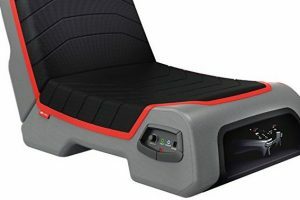 With that in mind, I would like to share with you critical insights to guide your choices in attaining that perfect gaming chair that you deserve to boost your gaming experience. It goes without saying that top brands produce the best gaming chairs in the market. This is evident in their technological state of art technology and expertise that they invest in producing gaming seats that bear all the right features that every gamer has ever wanted, hence enhancing usability. Top brands incorporate all these features in their gaming seats. 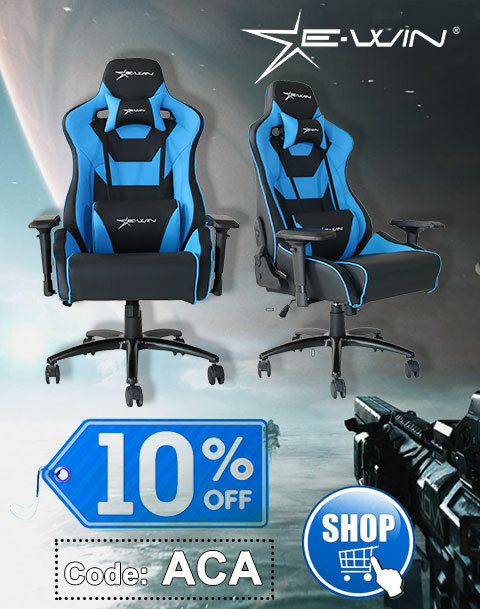 Such brands information is readily accessible through https://goturback.uk/ where the brand finder option does the necessary survey based on legit reviews for a successful short listing of the current top brands in gaming seat production. Comfortability and PC gaming go hand in hand so as to achieve the ultimate gaming experience. Even if you are a pro in gaming, lack of comfort will lead to loss of focus through making adjustments and pauses now and then, killing the fun in the game. Always measure the gaming chair size practically by seating and flexing to find the most appropriate one as per your size. Gaming seat sizes vary from small, medium, and big sizes with specific consideration to age and even some supporting customization features. For an average scaling, measure your height and consider the categories of 170cm and below, 170-190 cm, and 190 cm and above as small, average, and tall respectively. The different top gaming seat prices should not impair your judgment in getting the best products. Remember that cheap is expensive and value is an ultimate representative of quality assurance. 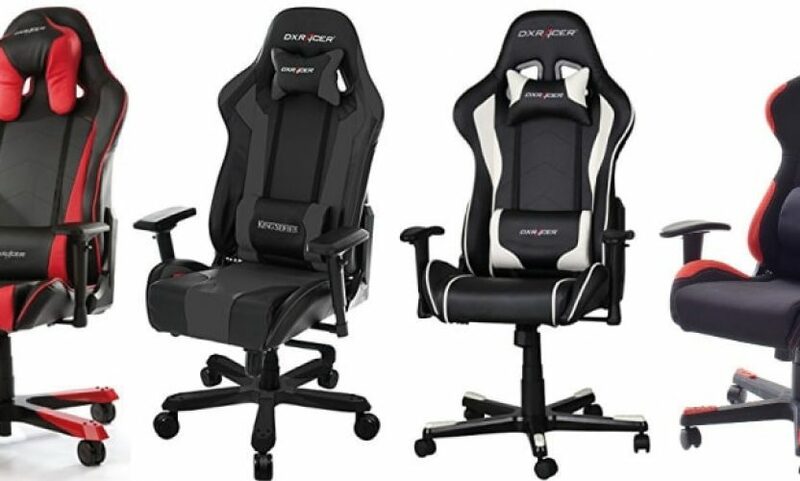 One should first consider their financial status and list the gaming chairs that one can afford or plan to purchase through effective saving measures. At the end of the day, make sure that you get value for your money. To wind it up, investing in a top quality gaming chair has the capacity of taking your gaming experience and lifestyle to the next level. 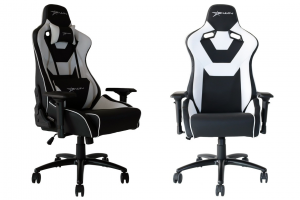 It requires a gamer to make very critical decisions in selecting the best gaming chairs, including manufacturing brands, the size factor, and making a financial decision based on achieving the maximum value for one’s money.